An introduction to the job of Tour guide, describing the work of a tour guide, the skills and personal qualities required, school subjects that are helpful, and the training and opportunities that are available. 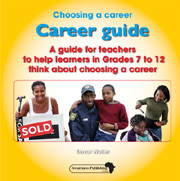 The book can help learners to decide if this is a suitable career for them. An introduction to the job of Hairdresser, describing the work of a hairdresser, the skills and personal qualities required, school subjects that are helpful, and the training and opportunities that are available. 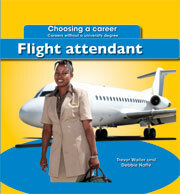 The book can help learners to decide if this is a suitable career for them. 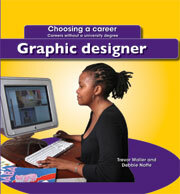 An introduction to the job of Graphic designer, describing the work of a graphic designer, the skills and personal qualities required, school subjects that are helpful, and the training and opportunities that are available. 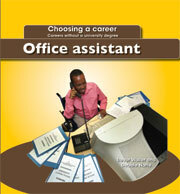 The book can help learners to decide if this is a suitable career for them. available. 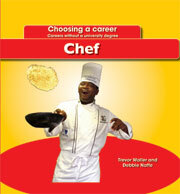 The book can help learners to decide if this is a suitable career for them. 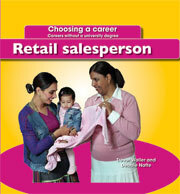 An introduction to the job of Retail salesperson, describing the work of a retail salesperson, the skills and personal qualities required, school subjects that are helpful, and the training and opportunities that are available. 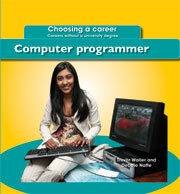 The book can help learners to decide if this is a suitable career for them. An introduction to the job of Estate agent, describing the work of an estate agent, the skills and personal qualities required, school subjects that are helpful, and the training and opportunities that are available. 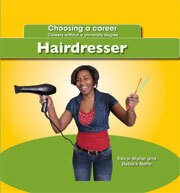 The book can help learners to decide if this is a suitable career for them. Why do sellers use an agent? Why do buyers use an agent? An introduction to the job of Photographer, describing the work of a photographer, the skills and personal qualities required, school subjects that are helpful, and the training and opportunities that are available. 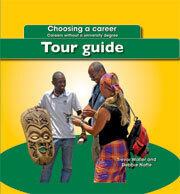 The book can help learners to decide if this is a suitable career for them. opportunities that are available. 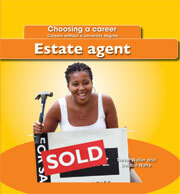 The book can help learners to decide if this is a suitable career for them. 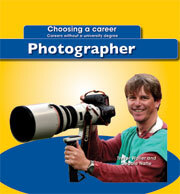 The set consists of a Career guide and a book of photocopiable worksheets. accompany the Choosing a career series of reading books.